Sonic The Hedgehog will grace American cineplexes on Nov. 15, 2019. 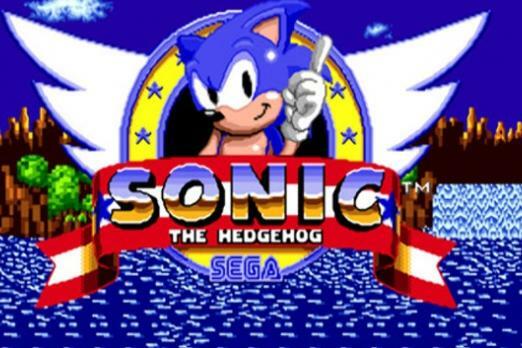 SEGA, along with partner Paramount Pictures, will produce the first ever full-length Sonic feature film. Details are scarce about plot, cast or other information at this point, but we do know the movie will be a hybrid of live-action and CGI. Jim Gianopulos, chairman and CEO of Paramount Pictures, added that the company is excited to work with SEGA on the “iconic” Sonic franchise. “We look forward to our partnership on this great venture,” he said in the release. Jeff Fowler, director of the Academy Award nominated animated short Gopher Broke, will direct Sonic The Hedgehog. Deadpool director Tim Miller will serve as an executive producer and Fast and Furious series producer Neal H. Moritz will act as producer. “I'm thrilled to be partnered with SEGA and to have such an incredible and supportive home for Sonic with Jim and Paramount,” said Moritz in the statement. Since we know the Sonic movie is a live-action/CGI hybrid, it’s probably safe to assume the plot will involve Sonic entering the real world. While there may be a certain section of the internet excited about this prospect, anecdotally everyone I know has the same question when I’ve told them about the movie: “why?” Who knows, maybe Sonic can tap into that same magic the LEGO movies have managed to succeed with. So what do you think? Are you interested in seeing Sonic on the big screen? Are you like everyone else I know, and wondering why this is a thing that exists? Let us know your thoughts in the comments section below.